Busy Bees at Derby Oakwood Bishops Drive - The Queens birthday. 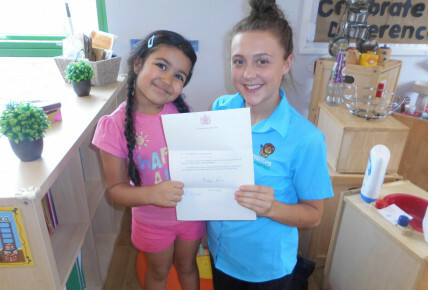 The Queen celebrated her birthday on the 9th June. 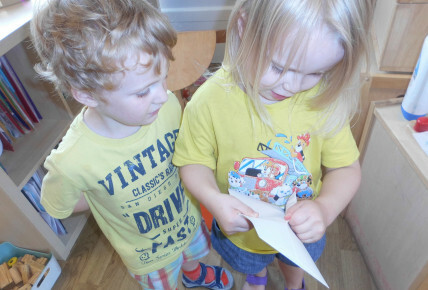 The children put their creative thoughts together and into action and made a birthday card which they sent to the palace. 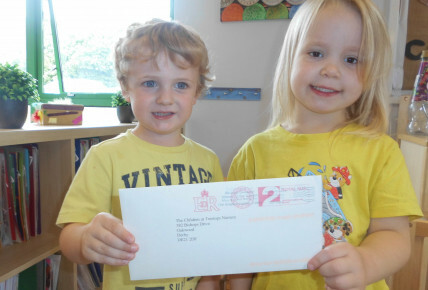 This week we received a letter from The Queen thanking the nursery for the lovely card the children had made, The Queen stated in the letter she is most grateful for our thoughtfulness.